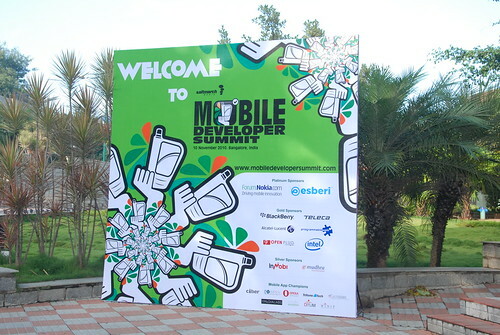 Last week, I was at Nimhans, Bangalore talking on Prototyping SMS & Voice services to the audience of Mobile Developer Summit 2010. Here are the slides + photos from the event. Now.. That’s what I call an invite! It’s stuff like this that makes me want to get married again! To Anandi again.. Of course!!! Really interesting talk and a wonderful illustratiion by cognitivemedia. Very interesting concept and prototype. I can see some safety issues here though. 🙂 But, on the whole, I liked it! Apparently, the Russians are developing an airport security device that eliminates the privacy concerns that come with full-body scanners at the airports. It’s a booth that you can step into that will not X-ray you, but will simply detonate any explosive device you may have on you. They see this as a win-win for and there would be none of this junk about racial profiling. This would also eliminate long, expensive trials. Justice would be quick and swift. Case closed! It’s so beautifully simple . . . Visualize it . . .
You’re waiting in the airport terminal. You hear a muffled explosion. Why didn’t anyone think of this earlier? Well scripted, Beautiful narration and professional editing. Quality stuff! You are currently browsing the archives for the Generic category. Working in the UX team @ Yahoo! R&D, India. I specialize in UI architecture & development. 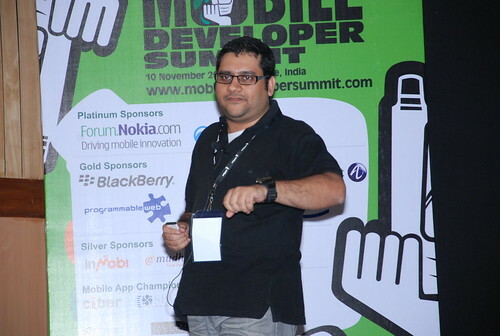 I am also an active speaker in UX/UI, Web, Adobe communities. It's my way of giving it back to the community. I like traveling - Traveling world wide tasting different cultures and customs. Seeing the miracles of man and nature. What else is our life for? And when I am not doing any of the above, You find me playing congas jamming to latest Bollywood numbers.